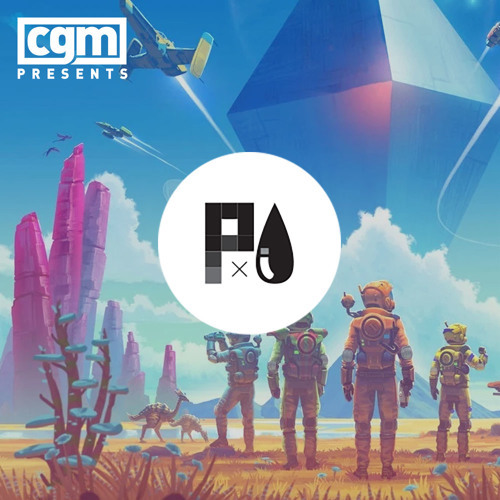 After a short hiatus, the Pixels and Ink Podcast is back, bringing with it a new format. Now focusing each episode on two separate debates, the crew at CGM hope this format will help give give our readers a deeper look at the big stories of the week. This week the crew tackle two big concepts swirling around the Comics and Gaming scenes, the future of conventions, and the concept of Mega patches. With so many cons now out there, and the line between industry trade show, and fan conventions blurring, the question about what a good balance is to ensure everyone is happy. The crew dig in, and all bring a different voice to the discussion. With No Man’s Sky Next update live, it was the perfect time to dive into the history of the game, what was promised and what was delivered at launch. Are these massive patches good for the consumer, or do they give developers a get out of jail free card after a botched launch? The panel of expert’s dive in and try to get the bottom of the situation. If you have a question or topic you want the Pixels and Ink crew to dive into, drop us a line at podcast@cgmagonline.com. We will try get to all fan requests as they come in for future shows.